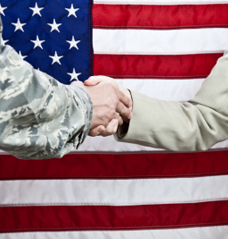 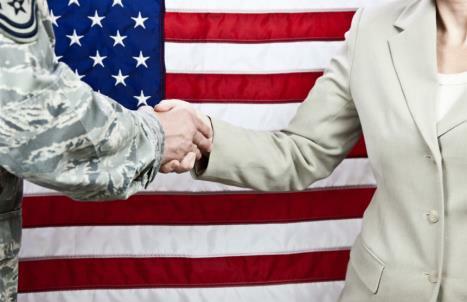 Do your part to help our Veterans succeed. 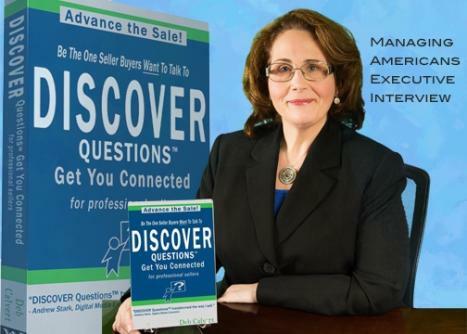 An Interview with Deb Calvert, author, executive coach, facilitator, Master Sales Coach, Master Trainer and expert in Sales Leadership and Productivity Solutions. 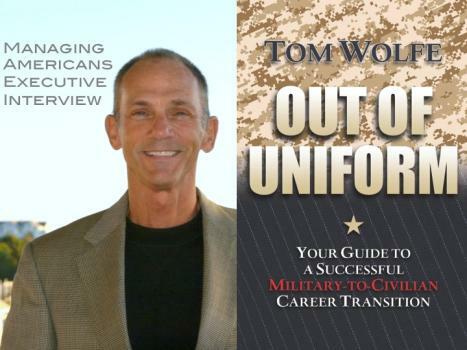 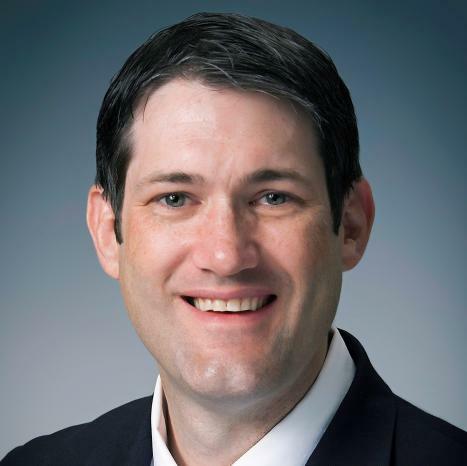 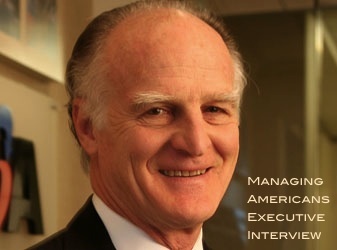 An Interview with Tom Wolfe, author, columnist, career coach, veteran, and an expert in the field of military-to-civilian career transition. 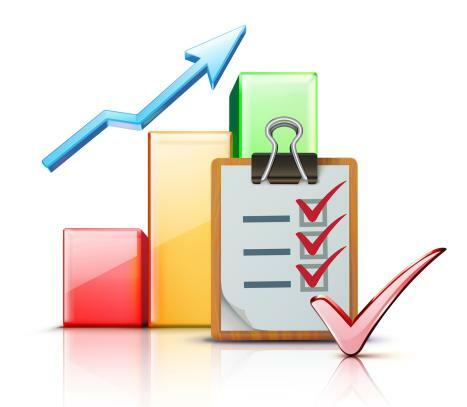 What is Business Development and how can you do it well? 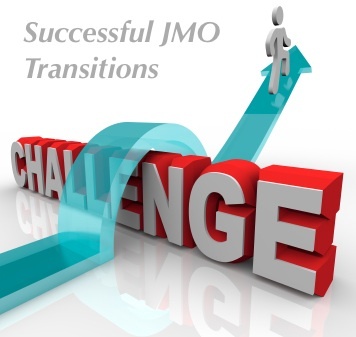 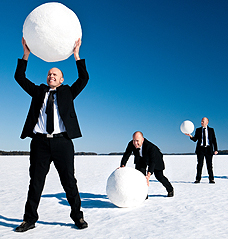 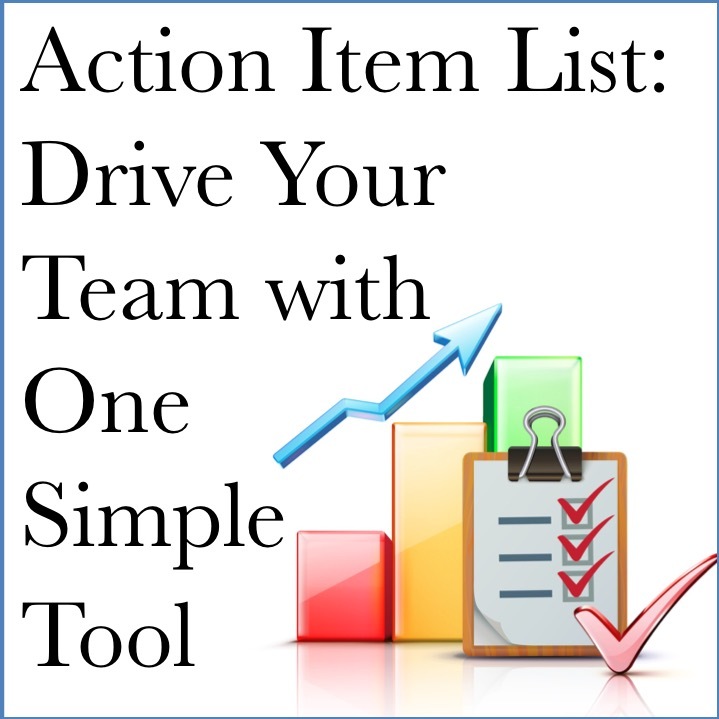 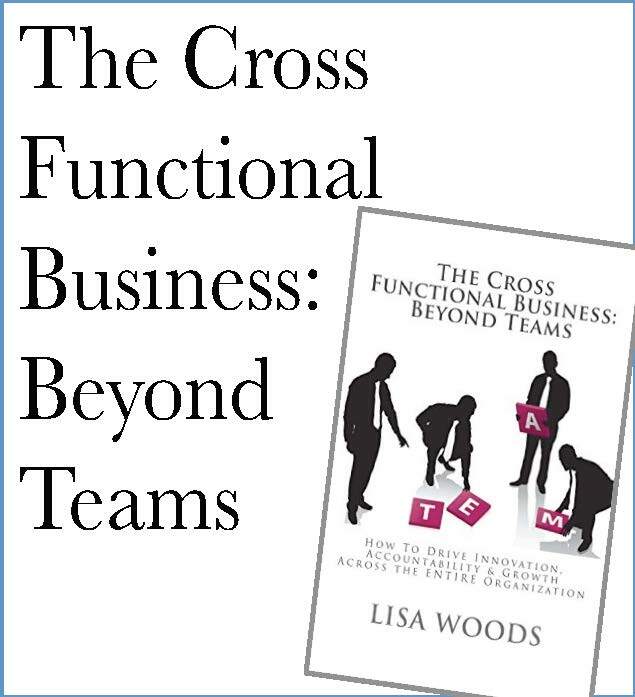 Learn How Action Oriented Team Management Can Drive Timely Results.